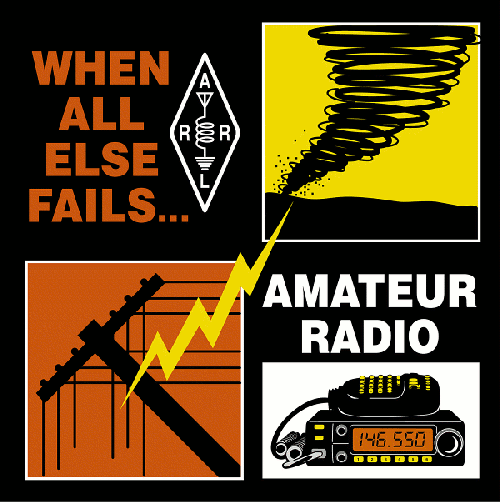 A Voice of America story from 2009 about Ham Radio Emergency Services training and practice. Our club will visit the Huntsville Emergency Operations Center (EOC) tomorrow evening Wednesday (January 14, 2015) at 5:30 pm. Information about the visit for members is on our email distribution.